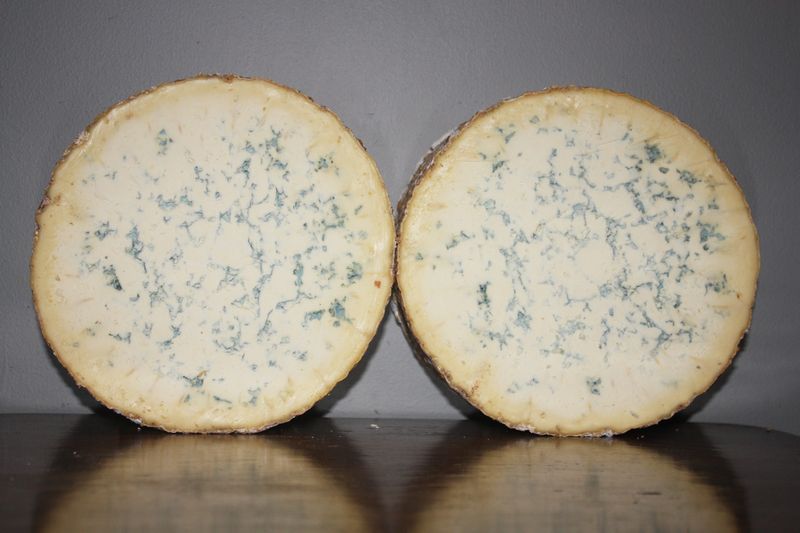 Our fabulous new unpasteurised blue cheese. 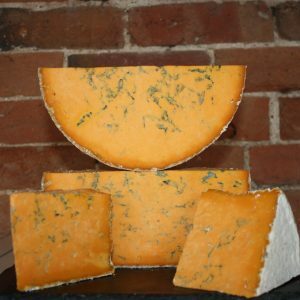 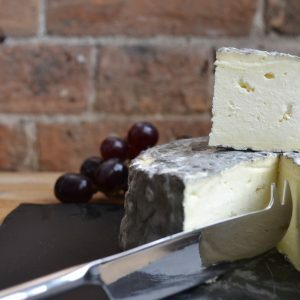 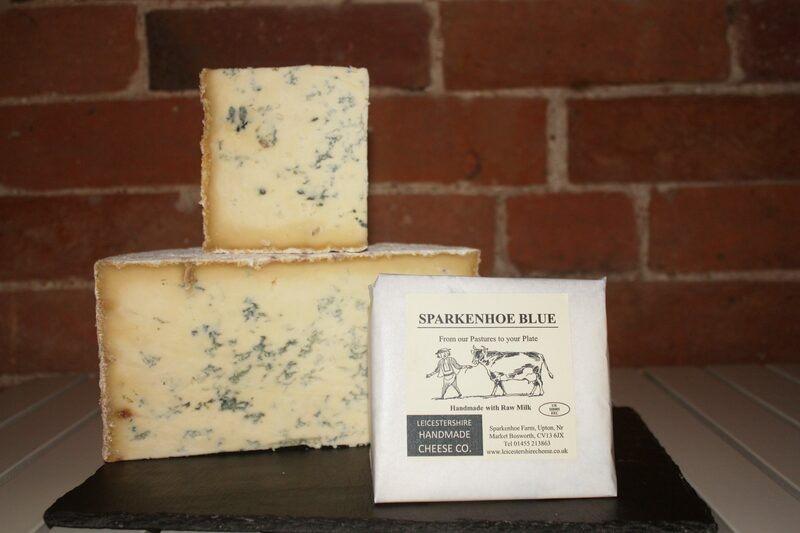 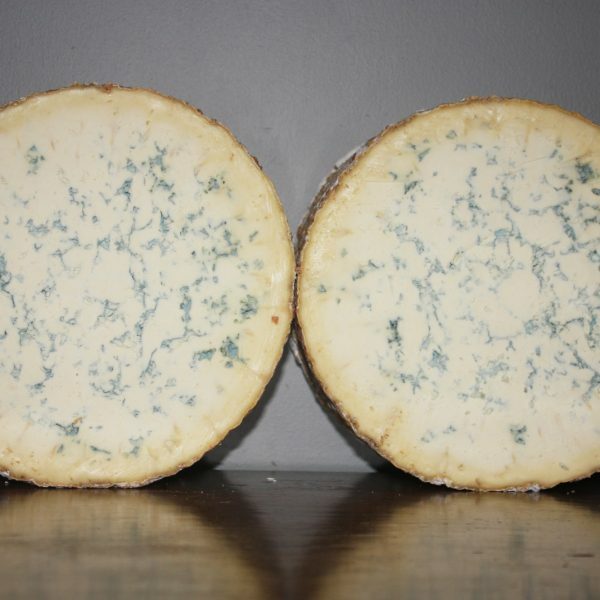 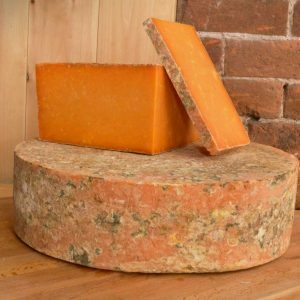 Creamy in texture and subtly flavoured with blue mould, which laces its way through the cheese. 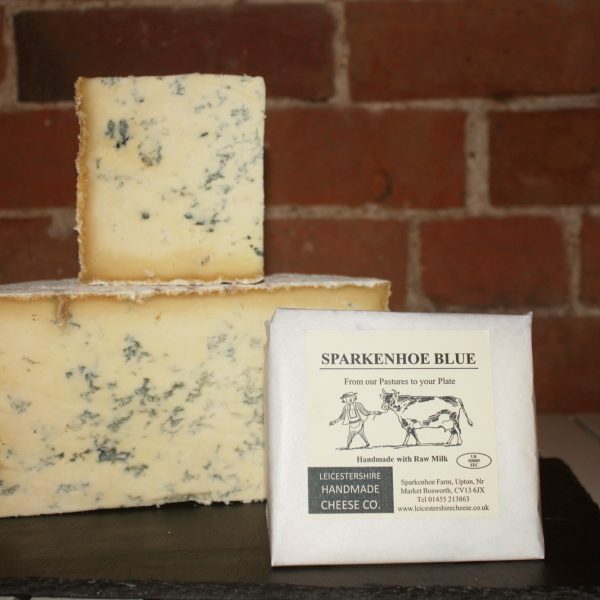 Taste reminiscent of old Leicestershire blue cheese.